Turn your baby into a 50‑in‑1 science project kit! 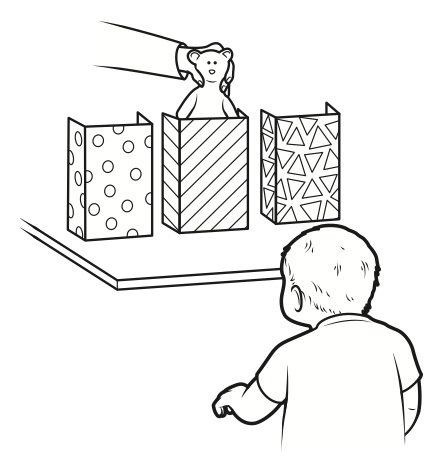 Each project includes instructions on how to conduct the experiment at home using ordinary toys and household items as props, an easy-to-understand explanation of the experiment's significance, and suggestions on how parents can incorporate these principles into their interactions with their child. Mom and Dad can begin experimenting on the day their baby is born, and they can continue to test hypotheses well into their child's toddler years. Covering everything from recognizing faces and sounds to depth perception and fine motor skills, this fascinating book is perfect for parents who are curious about their baby's growing ability to understand and interact with the world around them. Experimenting With Babies will amuse and entertain parents — and the whole family. With the book's help, you can experience the thrill of scientific research from the comfort of your own living-room laboratory and find out what happens when the empirical meets the adorable. As seen on "The Big Bang Theory"
In the March 7, 2019, episode of CBS's "The Big Bang Theory," Sheldon discovers a copy of Experimenting With Babies and attempts to experiment on the Wolowitz children. "For most parents, coaxing your baby to eat Cheerios off the highchair tray is a pretty satisfying accomplishment. Shaun Gallagher has taken that parental fascination with offspring and turned it into an entertaining and helpful book." 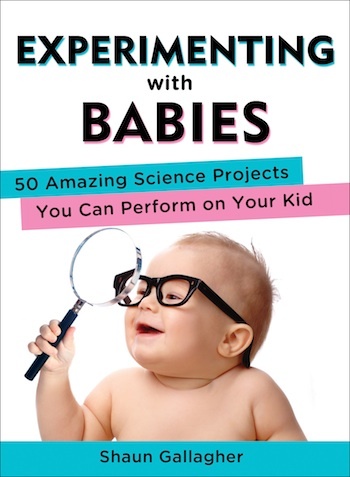  Chicago Tribune, "Taking a few baby steps with science"
"Shaun Gallagher taps into his creativity as a dad and his fun inner scientific geek in his new book, Experimenting With Babies."  Parents.com, "Mom Must Read: Tap Into Your Inner Geek"
"Experimenting With Babies: 50 Amazing Science Projects You Can Perform on Your Kid illuminates how children acquire skills such as walking, talking and sharing, and how they develop, physically and emotionally, during the first 24 months of life. Shaun Gallagher pored over journal articles, most of which were published in the last decade, to find experiments that didn't require special equipment, could be performed easily and over a short period of time, and that had a 'clear takeaway' message for parents to reflect on."  Maclean's, "Equipment Needed: Baby, Aged Zero to Two"
"Experimenting With Babies offers insights on infant development and parenting with a humorous twist. ... The heart of the book is not the experiments themselves, but takeaways that provide the new parent with developmental clues and suggestions for age-appropriate activities. 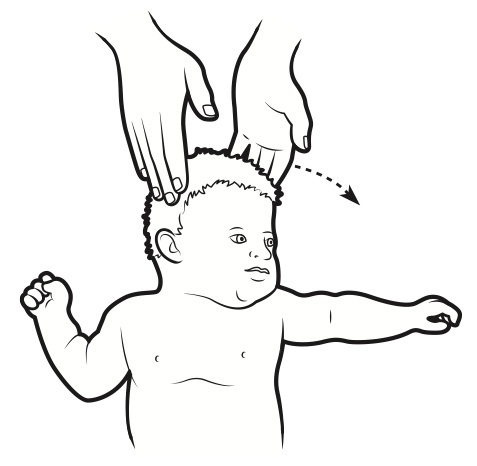 Parents will appreciate these tips and Gallagher's whimsical tone, whether or not they experiment on their own tykes." 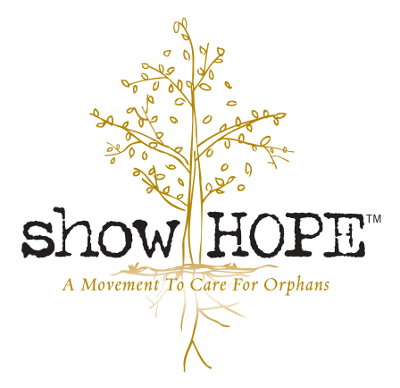 "This is a unique work that presents an enjoyable and intelligent look at child development. It is a graceful bridge between parenting and research and is ideal for anyone with a wee one." "Experimenting With Babies is a wonderful book, giving parents a hands-on way to understand their baby's emerging mind. 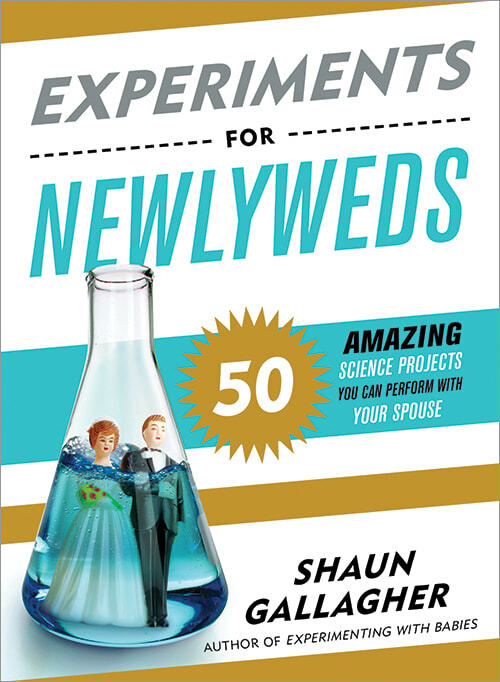 The experiments are easy, fun, and nicely annotated with the real science behind them. What a fabulous way for parents to get to know their new child!" "With the marketplace urging parents to buy all manner of things to make their babies 'smart,' Gallagher's book offers parents a view based in science on how much babies really know and figure out on their own. Parents will have fun with this book and gain new respect and awe for their babies' amazing capabilities."